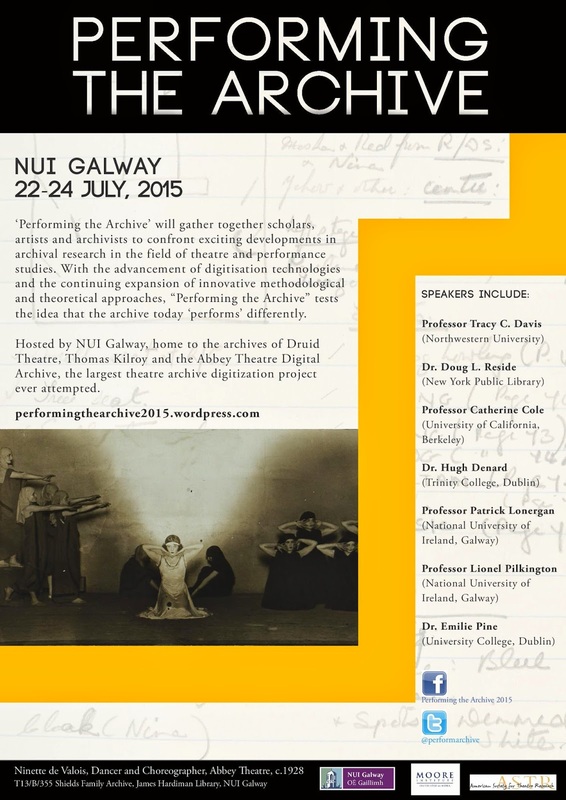 How is contemporary performance shaped by memory of past performance? For more information, please contact Barry Houlihan (barry.houlihan[at]nuigalway.ie), Charlotte McIvor (charlotte.mcivor[at]nuigalway.ie) or Ian Walsh (ian.walsh[at]nuigalway.ie). Lately I have been thinking a lot about what we mean by "excellent" customer service in libraries. I think whilst we may often talk about delivering excellence, a lot of us probably don’t, but this is intrinsically a good thing! By excellence, I mean true excellence (itself a rather nebulous concept that means different things to different people), rather than very, very, very good – the latter I think is something a lot of us definitely do deliver on. To me, being very, very good means delivering effective, efficient and consistent services, but crucially acknowledging that there is still always room for improvement – and more importantly, the desire and willingness to improve alongside it. Indeed, when we look at our services there is probably always something that could be improved upon in an ideal world if resources were plentiful, be it operational factors (more staff, longer opening hours, a broader or deeper collection) or infrastructure (a bigger and better building in which to serve our users for example). Moreover, we live in a dynamic world where the goalposts of excellence are constantly moving, and so it becomes a concept that is almost impossible to define. However, as long as the opportunity to improve exists, we can keep pushing incrementally towards it, and ultimately it becomes ingrained as a habit. It is this mindset and philosophy that I think is so important in service delivery, whereas the mindset of “perceived excellence” can be a dangerous thing. When the day comes that we think we have achieved excellence, complacency can often set in and we stop looking for ways we can do things differently and better. For me, true excellence or “gold standard” customer service is perhaps something we will never reach in practice, but rather an ideal that we drive towards asymptotically. The key thing is that we are continually working and moving towards it, delivering better services than we did yesterday, and I believe this is far more important and much more tangible for our users than whatever "excellence" might look like. This blog post is based on a presentation I gave at the LAI CPD Group “Developing as a Professional” seminar in November 2014. I first became aware of the LAI in 1981 while working in what is now Maynooth University (MU). 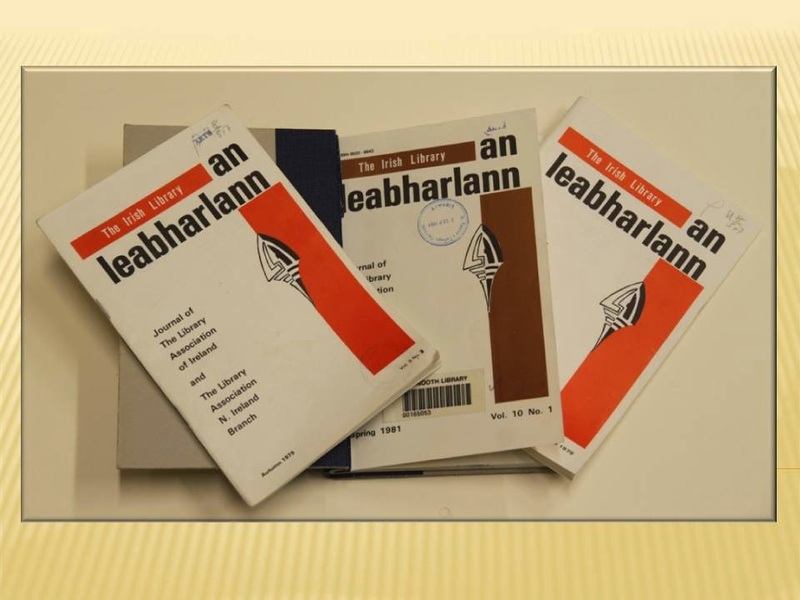 I was preparing for interview for the UCD postgraduate programme in librararianship and read “An Leabharlann” to get an insight into what was happening in Irish libraries. My recollection - which may be flawed - is that articles were written by senior people, mostly male. After graduating in 1982, I worked in an American-run medical library in Saudi Arabia. 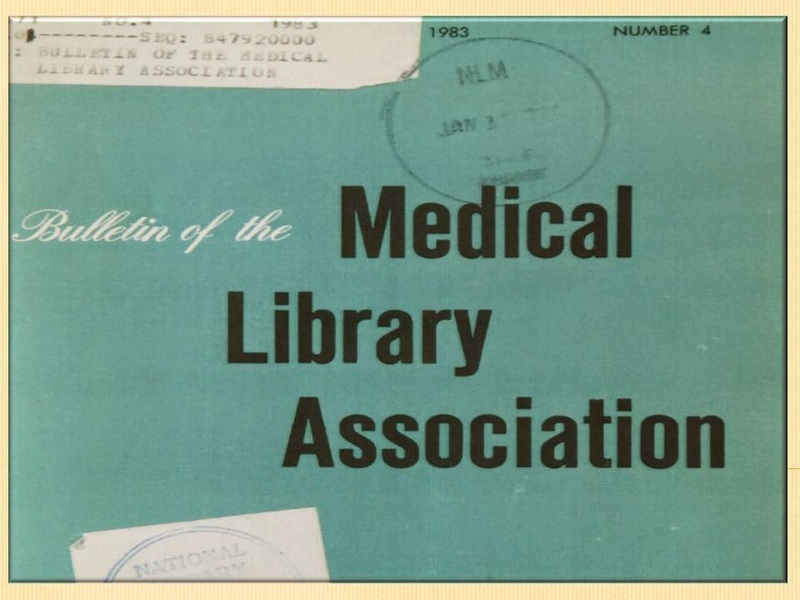 I enjoyed reading “The Bulletin of the American Medical Library Association” and other library journals. These gave me a sense of being part of an international community of practice. I could see the value of professional reading, although the formal concept of Continuing Professional Development (CPD) in librarianship didn’t exist at that time. Back in Ireland in 1984, I joined the LAI, while working with Bord na Mona. I did this to counteract professional isolation and to enhance my CV. In 1986, I joined NIHED (now DCU). In those days quite a number of university library staff were members and the AGM was a significant date in our calendar. In 1988 or ’89 I was pleased to receive a letter telling me that if I submitted a CV, a supporting statement and the relevant fee I could be elected to the register of associates of the LAI. As an early career librarian, I was keen to enhance my C.V. I was possibly more conscious of qualifications than many of my contemporaries, who had completed the postgraduate diploma in librarianship. From working with American librarians in the Middle East, I was aware the first professional qualification for US librarians was the Master Degree. I thought that in the future I might wish to work in the US. At that time it wasn’t possible to upgrade from Diploma to Masters in UCD as it now is. I applied for and was awarded the ALAI. In 1989 I took a two-year career break and lectured in librarianship at the University of Sierra Leone. I was invited to meetings of the Sierra Leone Library Association in the public library in Freetown. I have a very high regard for those librarians who got together to discuss how best to provide library services in a time when there were no library budgets, salaries were six months in arrears, the country was in a state of economic collapse and on the verge of civil war and one paperback book cost the equivalent of a month’s salary for the average library worker. Back in Ireland I sometimes thought about my experiences teaching with blackboard and chalk and correcting essays by candlelight. Looking at a farewell card signed by my students I thought: “Some day, I won’t remember the faces to match the signatures. Maybe I should write about it.” I found the early morning was a good time for me: I wrote for an hour or so before getting ready for work. It required discipline as writing still does over twenty years later. While I was nervous sending my work out, I felt that “An Leabharlann” was “my” journal as a member of the LAI and that helped. The article published in 1994. The editor of a UK journal read it and asked me to review a book about librarianship in developing countries for his journal. One publication frequently leads to other opportunities from my experience. It was through the LAI that I got my first opportunity to speak at a conference. My presentation, on CD ROMs, in libraries was at the conference of what was then the Assistant Librarians section of the LAI. I was asked to write that as a paper for “An Leabharlann” and from that came an invitation to present at a conference in Greece. I think the importance of the LAI to the academic library community decreased in the 1990’s. This may have been because there were many new avenues for professional development. I completed a part-time Masters in Women’s Studies in 1996; this was one of a number of new modular programmes on offer, which allowed people to maintain full time jobs, while attending lectures in the evening. The University sector established ANLTC in 1996, offering a comprehensive programme of short courses to staff in member libraries. Most Universities developed internal staff development units. The Nineties were also a time when due to deregulation, airfares dropped in price: going to conference and other events in the UK was now feasible. So in less than a decade many of us went from attending two events per year (the AGM of the LAI and the INULS conference) to an environment where there was a large and varied range of professional development offerings. In 2000 I joined the staff of MU library. I was fortunate to have the opportunity to join the editorial board of “An Leabharlann” about five years ago. Being a peer-reviewer has helped me develop my writing skills by critically looking at the writing of others. It’s also useful for my CV, our library annual reports and quality reviews. I was privileged to have the opportunity to interview Professor John Dean, who taught me at UCD for “An Leabharlann” a few years before his death. A few years ago, over coffee with the editor of “An Leabharlann” I spoke to her about doing “something”. At that point I had discounted doing an MLIS, having completed an MA. Moving towards the final decade of my career, I didn’t want to put the necessary time and energy into doing a doctorate. She asked “Why not do the Fellowship of the LAI?”. Being asked this question was significant. Information on the FLAI was available on the LAI website, but I’d never heard anyone actually talk about the process or read anything any recipient had written on it. I opted to do the Fellowship by professional portfolio, rather than a thesis. Jane Burns, a friend and professional colleague also decided to do the FLAI by portfolio. At that point the formal LAI mentoring process for the awards was not available, so we mentored and motivated each other. We wrote an article and produced a poster on the process, which may be of interest to people considering this. There’s also a very useful blog post on ALAI written by Aoife Lawton, Laura Connaughton and Grace Toland for those interested. I found the process (CV., application form, personal statement and evidence-based portfolio) very useful as a means of reflecting on where I was at in my career and what I wanted to do/learn going forward. I am now a member of the LAI CPD committee. This committee works actively to promote CPD and in the last year put a lot of focus on the ALAI/FLAI process. We’ve developed a formal mentoring scheme for people applying for the ALAI and FLAI. The above is very much my personal story of the role of the LAI in my professional development. bursaries and awards are offered by various groups of the LAI – MU library staff have won a number of these, and have benefited from the professional development opportunities as well as having enhanced CV’s. Engagement with various LAI committees, allows librarians gain opportunities in various roles – member, secretary, treasurer, chairperson – that they might not get in their day-to-day work: these are transferable skills. More details about membership of the LAI and application form can be found at https://libraryassociation.ie/membership. If you have questions about any aspect of the ALAI/FLAI process or wish to register for mentoring (for ALAI/FLAI) or to be a mentor please e-mail cpd[at]libraryassociation.ie. UCC Library hosted an exhibition entitled SirHenrys @UCC Library throughout the summer of 2014. The exhibition told the story of the much loved, now defunct, Sir Henrys Bar and Nightclub that was located on South Main Street, Cork. 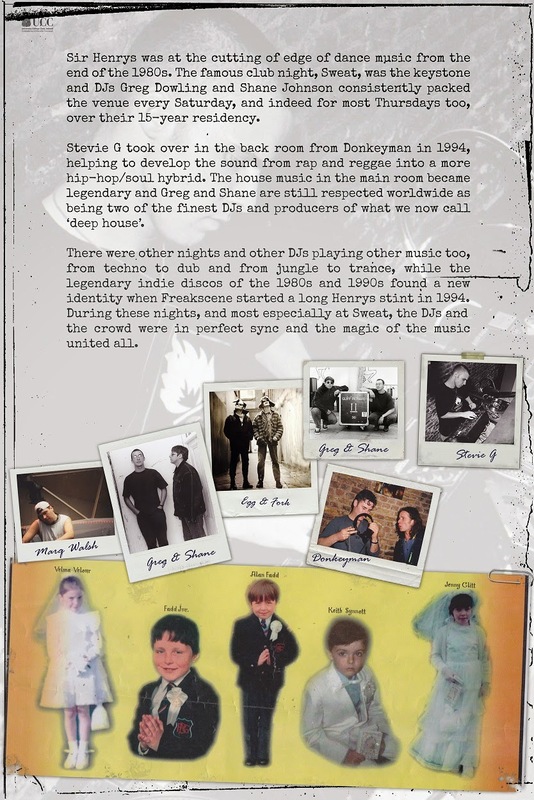 This club was a vital part of Cork’s social, cultural and musical life from 1977-2003. It was renowned locally, nationally and internationally for its vibrant music scene – both rock and dance scenes – and the sense of community that these scenes inspired in those who attended the club on a regular basis. The exhibition was very much a creation of the virtual, social media, world. It began with a simple tweet that turned into a discussion and it snowballed from there. The exhibition was promoted primarily through social media, specifically through the exhibition’s Twitter, Facebook and Blog accounts. The actual items and material on show in the space, loaned by people who created the club, attended the club, worked in and ran the club, were garnered primarily through these networks. In essence the exhibition was crowdsourced. Or crowd harnessed as a comment on the exhibition comments’ book put it. Literally over a thousand items spanning the beginning to the demise of the club was gathered. It is this material, and the whittling down to what was finally chosen for inclusion in the actual physical exhibition that the remainder of this post is concerned with. The remainder of the post is specifically a reflection on the selection process for the pieces, ephemera and texts and narratives used in the exhibition. The post looks at the curating of the exhibition and the framing that is inherent in the act of curating. 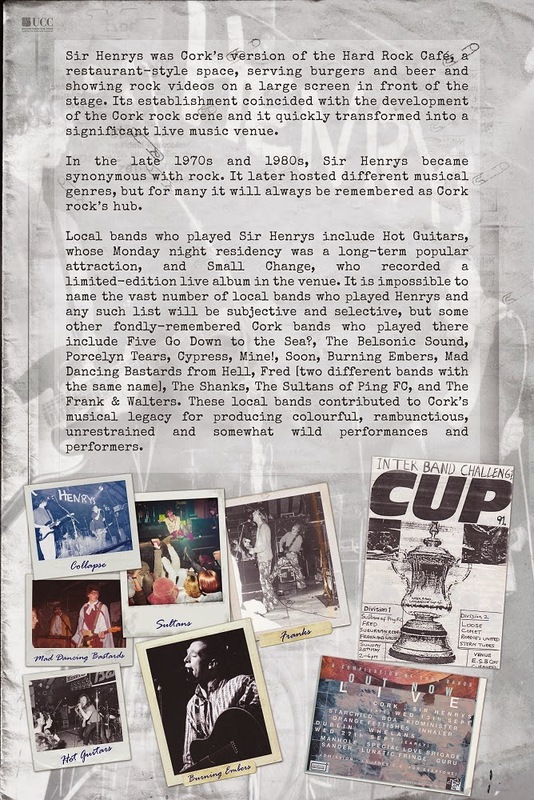 Through choosing what items to include I became very aware that we as curators were in fact framing how ‘Sir Henrys the Club’ was going to be perceived in ‘Sir Henrys the Exhibition’. I was aware that we were not just presenting pieces in an exhibition in a neutral way. We were providing a particular perspective on Sir Henrys. As McCullagh says, we were creating an interpretative framework through which Henrys could be, and would be understood by those who came to visit the exhibition. This framing effect would be magnified for those who never attended the club. For example those students not born when the club was in existence would be learning a very small part of the story and that story they learned was framed by what we decided to include in the actual physical exhibition space. This is a particular issue when you consider that Sir Henrys existed as a club for over twenty-five years. Twenty-five years is time enough for three or four generations of club goers and many music scenes to have stepped through its doors and climbed those infamous steps. How could we objectively condense twenty-five years into an intimate exhibition space? Would it be even possible to do so? Is it ever possible to do this? Any one piece we chose to exhibit meant excluding another twenty or thirty pieces. Choosing a picture of one band meant leaving out countless others. Choosing to reference DJ V meant excluding DJs W, X, Y and Z. The act of curating by its very nature is an exclusionary exercise. It becomes a further issue when you consider that this exhibition took place in a university library. This problematizes because the university is an institution that can bestow legitimacy upon objects and areas of study. When we chose an object we were elevating it above another. When we chose one band we were, tacitly, claiming they were more important than another. This is not something we took lightly. The way we tried to get around this issue of framing was to highlight the virtual part of the exhibition – our social media aspects – Twitter, Blog, Facebook. These virtual sites were truly part of the exhibition. The social media side, for us, was as much a part of the exhibition as the physical space in the foyer of UCC Library. For us, the material on the Facebook page was, and still is, a richer representation of what Sir Henrys was. 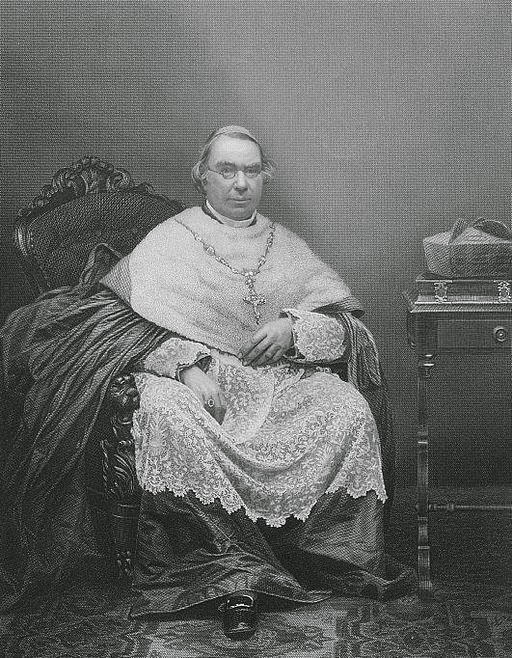 It goes someway towards providing a true representation of what Sir Henrys was and remains to those who went there. The Sir Henrys Blog is alive with people’s memories and stories in the form of guest posts. These blog posts composed of people’s memories of Henrys captures Henrys and its spirit far better than any physical exhibition could. The countless stories, pictures and comments, tweets, blog posts provide a richer, far deeper representation, of what Sir Henrys was and remains to be for those who attended it. Perhaps for a curator / curators to really represent an object or phenomenon they need to incorporate the virtual world? This virtual world, by its very nature, provides a much larger canvas upon which to display the work. The main lesson that I have learned from the process of curating this exhibition is to always ask the questions of who, how, why and what. When I next attend an exhibition – whether that be in a museum, a gallery, a library or wherever, as well as enjoying the exhibition I will ask myself the following questions. Who did the choosing of the pieces contained within – what is their connection to the exhibit, who are they? How did they choose the pieces on show? How did they select them? Why did they choose these particular pieces as opposed to other pieces? What pieces are not on show? What pieces are lying in archive boxes? Or stored on shelves in some storeroom in the building? What pieces are not on show? I will ultimately be asking what story is being told? How is this show framed? Trinity College Dublin hosts a series of Lunchtime Lectures that are pretty handy for anyone in the Library and Information profession helping to build on their Continuing Professional Development. I would suggest to everyone to check out their blog for further details. Simon Tanner is an academic within the department of Digital Humanities in Kings College London and maintains a blog called ‘When Data Hits the Fan’. For an insight into Simon’s work check out his SlideShare collection. Simon began the lecture with an overview of his own work at Kings and provided some examples for a closer look at his area of research interest. Throughout the presentation Simon gave many examples of how the scholar and the public can become part of the digitisation process. From historians studying disability in Eighteenth Century England, to a musicologist helping to solve the missing notes on a music score. Efforts in digitisation also open up academic libraries not only to their constituent users, but to individuals beyond space and time and across disciplines. When you take the context of a public library and digitisation you begin an engagement and collaboration with your community. This is most exciting since public libraries have the ability to bring together young and old to investigate and discover together, for example, the town in which they live, through local history rooms and archives. All elements of a digitisation project require careful consideration and analysis. The bottom line is the footprint that digitised collections leave behind: do they fully reflect the needs of the envisaged target audience and how do they relate to individuals' research activities? 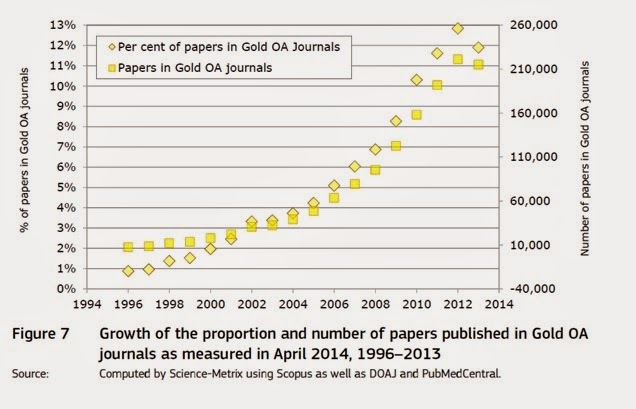 To what extent does digitisation offer value to future research? Essentially, how does a target audience (scholars, students, librarians, lay community and future online users) benefit from the costly process of digital conversion? Many within the library profession will surely have an interest in the topic of digitisation, but not everyone will have the opportunity to study digital curation or be part of a digital humanities team. Simon’s presentation provided me with a valuable insight and an opportunity to explore this topic further within my own professional context. On a sunny February morning, I had the pleasure of going to Celbridge Public Library as part of an exchange organised through the Library Ireland Week Job-Swop Scheme. Working in Maynooth University (MU) Library, it was really good to gain an insight into the public library. I was one of three MU library assistants who swopped with colleagues in the local Kildare libraries. As a user of public libraries, this provided a real insight to the myriad of work the staff undertake on a daily basis. 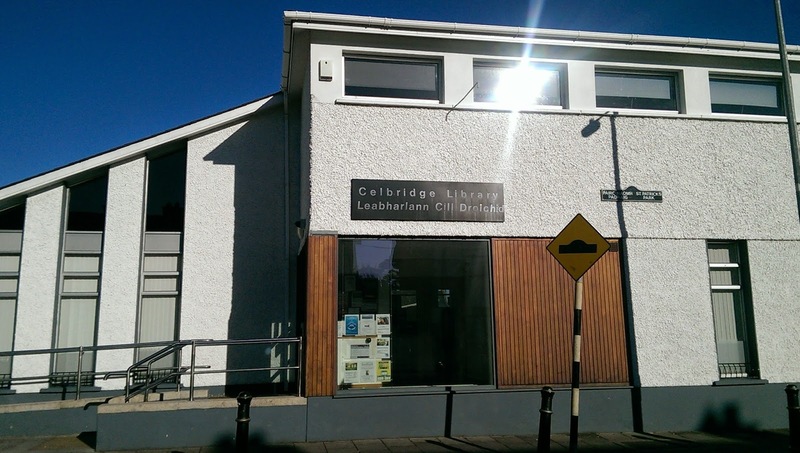 The sense of community is very much part of Celbridge Library and with nearly 6,000 registered users, it is a very popular place. Users register for 3 years free of charge and all services are free. Meabh, the person I was doing the exchange with, described the facilities offered within the library and outlined the many events happening throughout the year. This was really useful as we now have a large number of events, many of them open to the public, in MU library. The Celbridge library has a series of performance indicators that must be met and footfall is of increasing importance to justify funding. The library is open to the public for 5 half days with the exception of Thursday when it is open from 1-8pm. Unfortunately, possibly because the Library is just open one evening per week, the adult user population has decreased. When the Library is closed to the public, the staff are involved in administrative duties. Celbridge Library is in the unique position in that they buy their own books unlike other county libraries. They use IES based in Leixlip and O’Mahony’s in Limerick. Children are very much at the heart of the library with many events held for them throughout the year. Story packs are provided which include books and cuddly toys. They have a new project “Play to Read” which they hope to promote to pre-schools to encourage children to read. They stock audiobooks, DVD’s and CD’s for children and have hosted visiting children’s authors, which has proved very popular, in fact more popular than adult authors. I was delighted to hear of the strong relationship Celbridge Library has built up with the local schools. Different classes come in on Tuesday’s to work on school projects. They also provide school packs – numerous copies of a particular book and classes can come to the library and watch the film of the book in the Open Space upstairs. They hope to increase the amount of schools involved and build on current relationships. I found this particularly interesting. MU Library is also involved in a school library project, providing information literacy training to students in two secondary schools with a third to be added in March. The library runs a course called Touch Type Read and Spell, specifically aimed at children with dyslexia. This course runs over 2 years and is free of charge. Children work through the modules, with library staff assisting them in the initial setup. Another wonderful facility in my opinion, is the catalogue of Assistive Technology aids/toys for children. Parents/teachers/assistants can order the tool of choice, borrow it, and if it is useful, they may decide to buy it. This is an excellent service as these products are expensive. They also stock online language courses and Britannica Encyclopedia which is divided into 3 separate age groups - 5-11, 11-18 and 18+. They have ebooks, magazines and elearning courses, all of which are free to the public. The open space upstairs holds 70 people and is mostly used for classes including TEFL classes and and showing movies to the school children. It has also been used to host artwork and musical events as the acoustics are excellent. 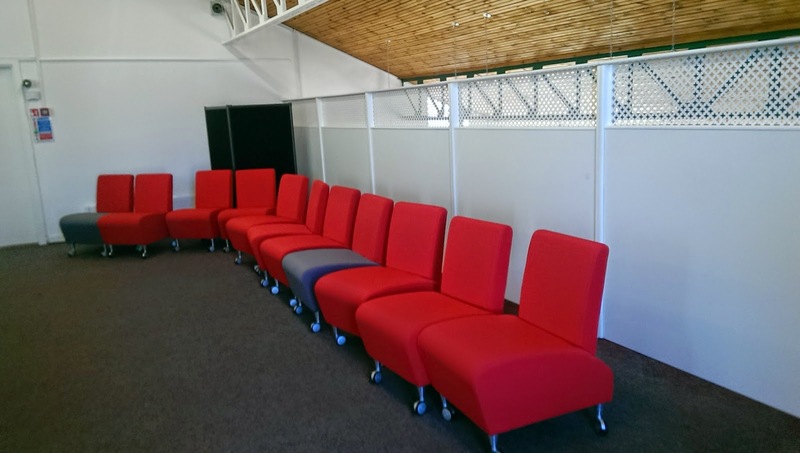 It is a wonderful space that staff would like to see used more. They also have a small meeting room that hosts a Citizens Information Centre for the public and literacy classes for visitors from St. Raphael’s Special Needs School. 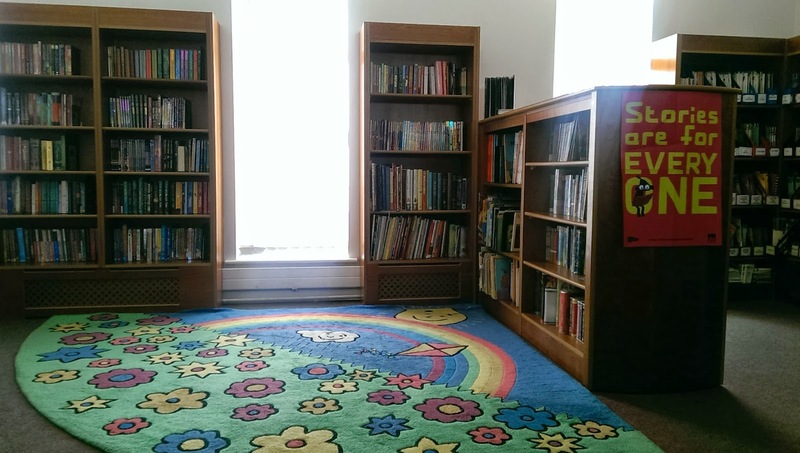 The library also has a Shelf Help section; in fact, Kildare County Libraries are hosting sessions throughout their libraries dealing with issues such as stress, meditation and mindfulness. The latest project just launched is a series of sessions called Parents: Practical and Positive Supports. This is organised by Kildare Library Service with HSE Primary Care Psychology Team and Mental Health Ireland. This series of talks provides valuable support to parents – covering every aspect from toddler to teen. Topics include First Aid , Positive Discipline & Managing Challenging Behaviour, Nutritional Challenges, Social Networking & Cyberbullying Training and Self-harming Behaviours in Young People. This really impressed upon me the importance of the services provided by the library; I I hope these sessions will be well attended. The public libraries will soon have a universal library card so users will not be restricted to certain counties. There will be a standard Library Management System (LMS) called Sierra. As we have also transitioned to a new Library Discovery Tool in MU Library I could definitely relate to this! I am very interested in marketing and felt that they were at a slight disadvantage to not have their own library Facebook and Twitter account to advertise their events. As a huge fan of public libraries, this opportunity gave me a new insight to how they are run. The staff really are the “jack of all trades” dealing with the public, administration, courses and IT issues. Their passion for their job is so evident and they are committed to keeping the library as an important community service. A day they all love in the library is Saturday morning, with families coming in from the minute they open. They remarked that this is a wonderful time to watch children and adults alike enjoying their time in the Library. I would like to thank Meabh, Aisling and Mary for being so helpful, warm and friendly during the day. I really benefited from this experience. I would definitely recommend the Library Ireland Job-Swop scheme. Already I’m wondering about where I might go next time it is run! For me it all began at a postgraduate study fair, held to inform final year undergraduates of their further academic options. Having finally succeeded in persuading both my parents and myself that I would make a very poor teacher, and no amount of holidays would change that, I began searching for an alternate career path. It was whilst speaking with the UCD representative that the MA in Archives and Records Management was first mentioned as one I might be interested in. The initial brief outline was enough to pique my interest and I decided to investigate further. All available course material seemed to be limited to that which was given on the UCD official prospectus, with no available information on the experiences of previous students. But, as the prospect of career in archives was sounding more and more attractive, and the UCD MA was the only accredited option in the country, I decided to take a chance and applied. This marked the beginning of an arduous application process which culminated in the most daunting interview of my life so far. The first stages of applying for the MA involved submitting two separate forms, supporting documentation and a personal statement outlining why I wanted to be an archivist. I had wisely sought the advice of the UCC careers office, their assistance and guidance enabled me to craft an appropriate personal statement. “I want to an archivist because I like reading old books” wasn’t going to cut it here. The interview tested my knowledge and expectations of both the MA and the archival profession as a whole, as well as requiring me to field questions such as “What contribution do you see yourself making to the archival profession in the future?” Somehow I successfully met all the requirements and was offered a place. As I had begun the application process quite close to the deadline I completed my required work experience after I had acquired a place, rather than prior as most applicants do. 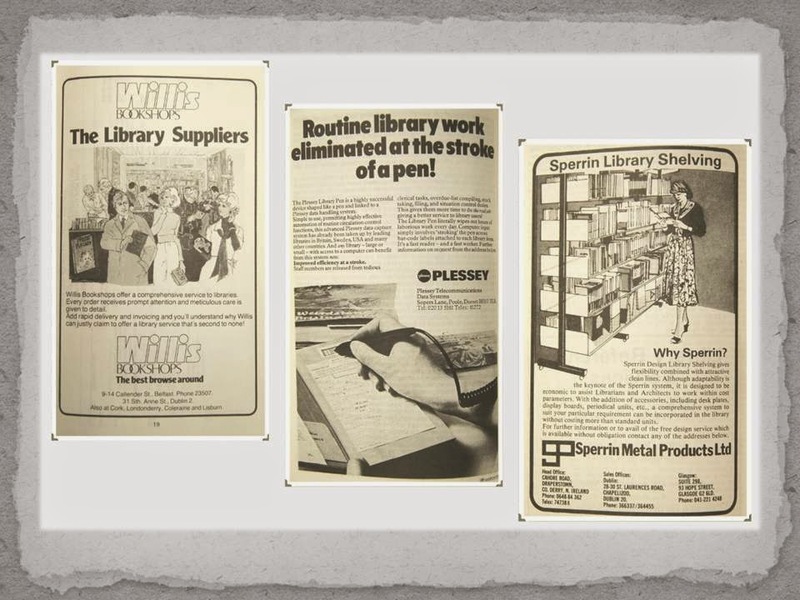 The placement consisted of six weeks in the Boole library UCC, under the care of Martin O Connor and Breeda Herlihy. Despite my limited time on placement, I was given the opportunity to experience all functions and departments of the library including the archive, which gave me fresh insight into how the information management professions operate, both on a daily basis and in conjunction with other. The experience also provided me with many networking opportunities and introduced me to the concept of utilising social media, in particular Twitter, as a professional networking tool. To this day I am an ardent user of Twitter for this purpose. The MA itself can be most accurately described with the adjectives comprehensive and intense. An extremely diverse workload is packed into the seven months of academic classes. As well as modules providing an introduction to the various types of archival material, the course also provides classes in archival theory which serve as the foundations upon which to build our other teachings. Although perhaps not the most exciting of classes, learning and understanding the theoretical background of the profession is important if new professionals are to effectively bring their repositories into the future. But, being able to talk the talk is no good if you can’t walk the walk, so two separate cataloguing projects were also a component of the course, one single, and one group project. These had to be completed to strict deadlines, and whilst also attending classes, writing essays and selecting a suitable thesis topic. This meant many late nights in the UCD archive, which is where the coffee in the title comes in! Outside of the academic workload, the final element of the MA is a two week work experience period, which the collage organises, to take place in March. I was placed in the Pernod Ricard Archive in Midleton, Co. Cork, my task being to fully catalogue all the wages ledgers of the Midleton Distillery. I seized this as an opportunity to demonstrate what I had learned, and apply it in a real world setting. It was quite a pleasant surprise to realise how much I had learned in just a few months, and that I was now capable of cataloguing a ‘real’ archival collection to the required professional standard. At the culmination of my work experience I was offered a two month contract to return and conduct further cataloguing projects, which led to my being recruited by Arcline, the archives and records management consultancy. I completed the two month body of work concurrently with my MA thesis. This meant for an intense few months, but it is not a decision I regret taking. For an archival professional who’s still wet behind the ears, every opportunity to enhance both my skills base and my CV was one to be seized. Following on from my work in Pernod Ricard, I was referred to the Central Bank of Ireland by Arcline in September 2014. The bank at the time was recruiting a temporary archivist on a three month contract to catalogue a small collection within the Bank’s archival holdings. This is a position I still hold today and I am now actively involved in the establishment of a successful archival service for the Central Bank. In the end it was combination of blind luck and hard work that got me where I am today. To other newly qualified professionals I offer this piece of advice; give 100% to each and every opportunity offered you. It is impossible to predict the future so who knows where it might lead?